The Seattle Seahawks may have dominated on the field last night but it was social media that cleaned up during commercial breaks. Of the 54 national ads that aired during the big game, more than half of them included hashtags as their call to action according to a new report from Marketing Land. 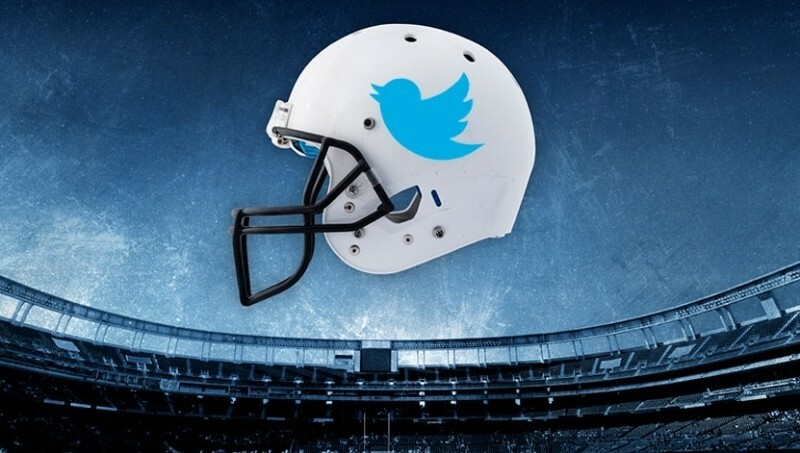 The stats are part of the firm’s third annual Hashtag Bowl that counts social media mentions during the Super Bowl. Specifically, 31 national ads contained hashtags while just five included references to Facebook. Twitter itself received four mentions, YouTube was seen three times and Shazam was used twice. Interestingly enough, Google+ was completely shut out of all advertising campaigns. The same can be said for Instagram which got a single mention last year. Elsewhere, URLs were shown in 22 commercials, good for 41 percent of all exposure. That should come as no surprise really as URLs are the permanent home for any brand on the Internet. The most “connected” commercial this year belonged to Hyundai as both of their ads carried logos for Facebook, Twitter and YouTube in addition to a URL. One of the ads also used a hashtag. Subway placed second with mentions of Twitter, Facebook and their URL in a single ad. Only nine of the 54 national ads didn’t include any social media mentions / URLs in their ads: Maserati, Turbo Tax, Cheerios, Squarespace, Transformers, Geico, M&Ms, Dannon and SodaStream, in no particular order.